ISLAMABAD: Chinese foreign ministry spokesman Lu Kang has announced that its far western region’s Xinjiang is an open place. The spokesman this said in a briefing in Beijing. The region is bordering with Pakistan. He cautioned those who would visit to “abide by the purposes and principles of the UN Charter and refrain from interfering in others’ internal affairs or undermining others’ sovereignty.” They should adopt an objective and unbiased attitude and avoid buying one-sided stories or making preconceptions. “We would like to remain in contact with the relevant UN agencies and meet each other halfway,” he said. Chinese Foreign Ministry Spokeswoman Hua Chunying also hit back against fifteen ambassadors to China who expressed concerns over Xinjiang in a November letter, calling their actions “rude and unacceptable.” A small group of foreign journalists were taken to Xinjiang as part of China’s plan to showcase the far western region’s social and economic progresses amid increasing international criticism of a systematic crackdown against Muslim minority Uyghurs. According to reports China recently took diplomats from a dozen countries, including Pakistan, with large Muslim populations to Xinjiang province where members of the Uyghur community have been interned in camps. Separately, a small group of foreign journalists were also taken to the far western region as part of Beijing’s plan to showcase Xinjiang’s “social and economic progress” amid increasing international criticism of a systematic crackdown against the Muslim minority community. This was the first time that Beijing took diplomats and journalists to the province after acknowledging the existence of the camps late last year following months of silence against large-scale human rights violations against the Uyghurs. 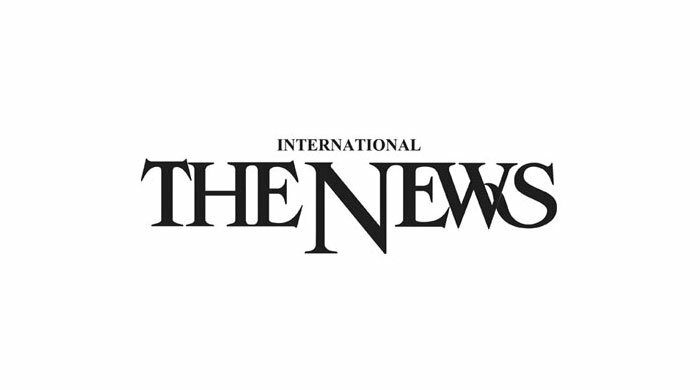 “The regional government invited diplomatic envoys as well as representatives of diplomatic envoys from Pakistan, Russia, Kazakhstan, Kyrgyzstan, Uzbekistan, Tajikistan, Indonesia, Malaysia, Afghanistan, India, Thailand, and Kuwait,” the official news agency Xinhua said in a report on the visit. “The diplomatic envoys visited local markets, farmers, educational institutes, mosques, factories, as well as vocational education and training centers,” the report said. “Throughout the trip, they interacted with local vendors, students and workers in Xinjiang and learned about the region’s progress in maintaining social stability, improving people’s livelihood and developing the local economy,” it added. The diplomats were chaperoned to what the Chinese government calls vocational training institutes but rights groups and the UN have called re-education camps. At least a million Uyghurs are in those camps. “At a vocational education and training center in Kashgar, students study ethnic instruments, calligraphy, painting, law and many other skills. The envoys asked in detail about the students’ life in the center and played ping pong and basketball with them,” the Xinhua report said. The report said the envoys also visited Id Kah Mosque in Kashgar, the largest mosque in Xinjiang, and were briefed on the mosque and its facility improvements. Last August, a United Nations meeting on human rights was told that China had turned its northwestern province of Xinjiang into a “no-rights zone” and a “massive internment camp” for the Uyghur community. In the meanwhile diplomatic sources told ‘The News’ here Friday that Pakistan’s ambassador has briefed his headquarters regarding the trip.